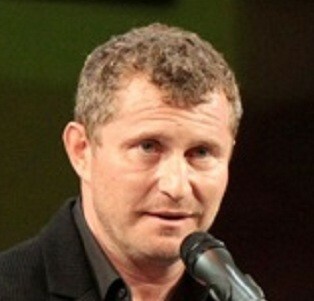 Vadim Perelman (born in 1963 in Kiev (Ukraine)) is a Russian-American director and producer. He studied at the prestigious Ryerson University for two years before starting his own production company in Toronto. (Canned films). He arrived in California early in 2003 and he directed House of Sand and Fog. The film received three Oscar nominations. He is at the origin of the scenario, which he set up from his own immigrant experience. His second film, The Life Before Her Eyes (2006) was funded by the independent productions studio 2929, and starred Uma Thurman and Evan Rachel Wood. It is based on the book of the same name written by Laura Kasischkle.